The range of doors in the curtain panel section is very limited, so it would be useful to able to convert any of the large range of ordinary doors into curtain wall doors, the process of how to achieve this is outlined below. The first step is to open the particular door family RFA file. 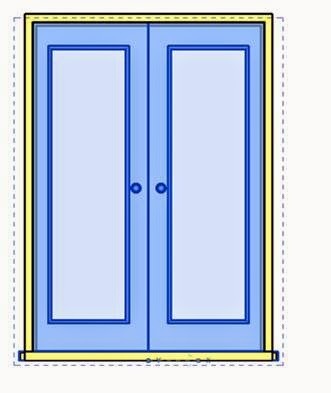 It is better to make the door the size you require first by editing the parameters. 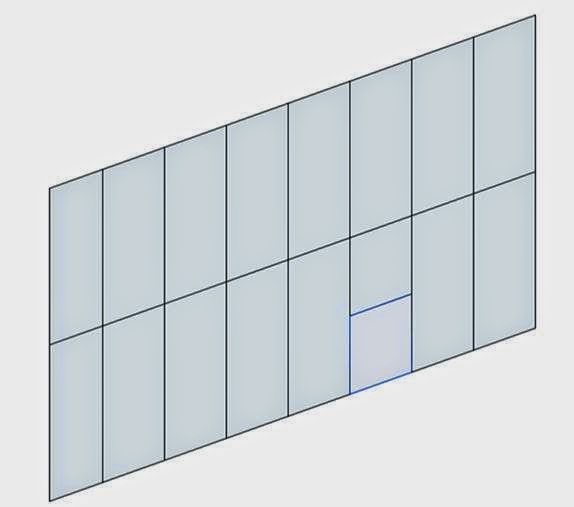 Then make a group of all the parts you wish to export to the new curtain panel door. Copy the group to the clipboard. Then start a new curtain wall panel door and then paste in the door group from the clipboard. You may need to select the group and edit it to fix any problems that occur with the copy and paste. 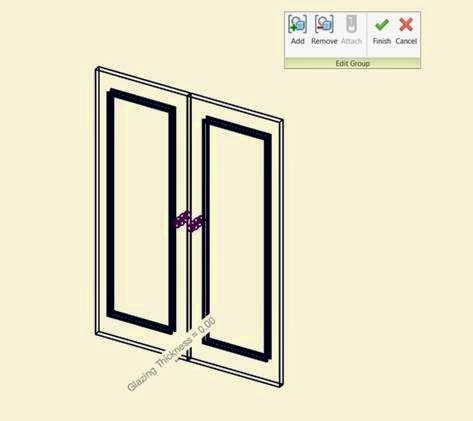 Use the align tool to constrain the door to the work planes. 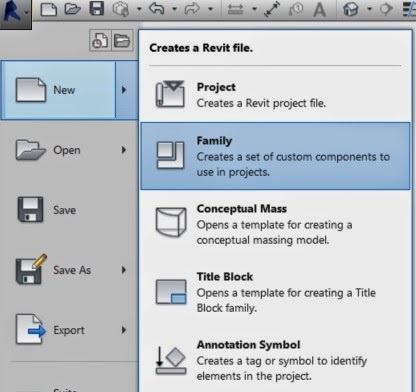 Save and name the file and load it into the required project. 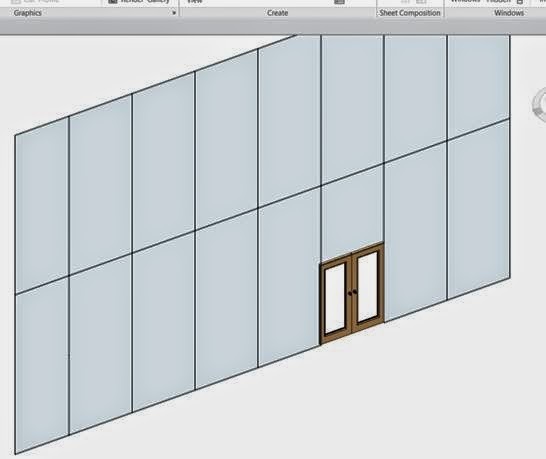 In the project file with the Curtain Wall, select curtain wall panel you require to be the door (make sure it is the right dimensions).